This unit is great fun for any children’s party. 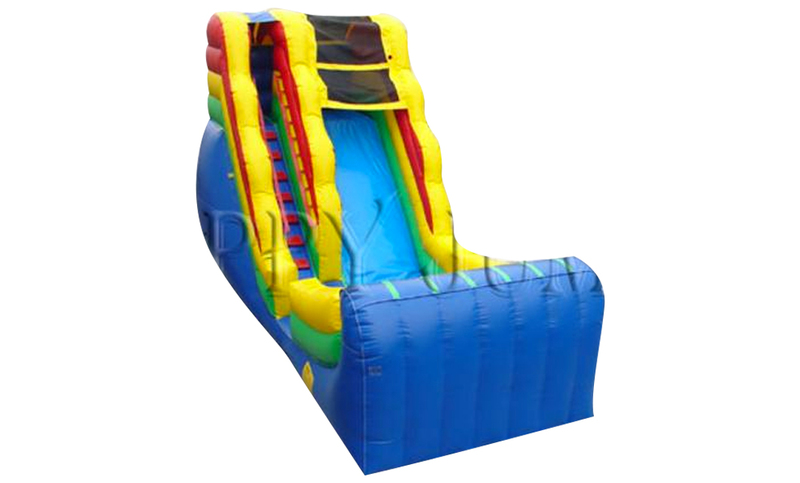 It is 15 feet tall of water park and splashing fun right in your own yard. Slide down this great unit and land into the refreshing cool waters of the pool at the bottom!